Walt Disney Pictures has just premiered the trailer of its fantasy film, “The Odd Life of Timothy Green” starring Jennifer Garner and Joel Edgerton. You can watch the exclusive trailer after the jump. “The Odd Life of Timothy Green” is an inspiring, magical story about a happily married couple, Cindy (Jennifer Garner) and Jim Green (Joel Edgerton) who can’t wait to start a family but can only dream about what their child would be like. When young Timothy (CJ Adams) shows up on their doorstep one stormy night, Cindy and Jim and their small town of Stanleyville learn that sometimes the unexpected can bring some of life’s greatest gifts. This definitely feels like one of those films fit for the whole family to see. 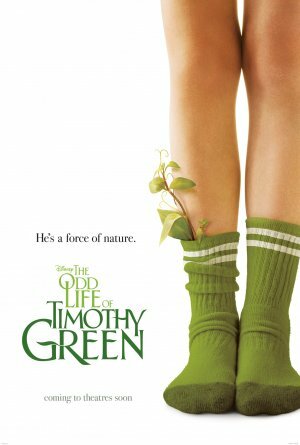 Opening globally on August 2012, “The Odd Life of Timothy Green” is distributed by Walt Disney Studios Motion Pictures International through Columbia Pictures.